Part of the USRC's success can be attributed to our many collaborative partnerships with various universities and institutes. Meet our past and present collaborators. If interested in reaching out to build a collaborative relationship, visit our new collaborators site. 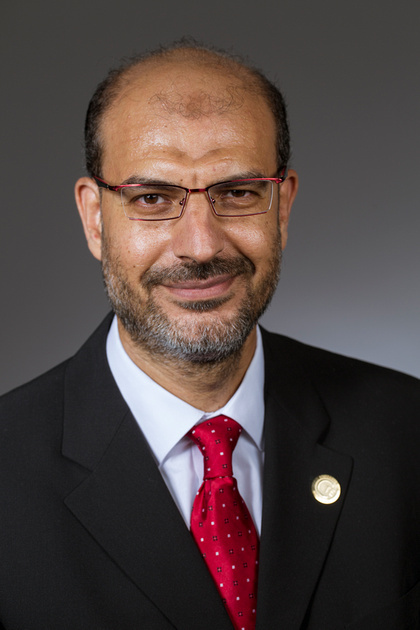 Abdel-Hameed A. Badawy, Ph.D. is an assistant professor in the Klipsch School of Electrical and Computer Engineering at New Mexico State University (NMSU), Las Cruces, NM. He is also a Los Alamos joint Faculty with the New Mexico Consortium. He was a lead research scientist at the High-Performance Computing Laboratory (HPCL) at the George Washington University (GWU). He was a faculty member at the Department of Electrical Engineering at Arkansas Tech University. He received his Ph.D. and M.Sc. from the University of Maryland (UMD) both in Computer Engineering. He obtained his B.Sc. in Electronics Engineering with a concentration on Computers & Control Systems from Mansoura University, Egypt where he was ranked first on his graduating class. 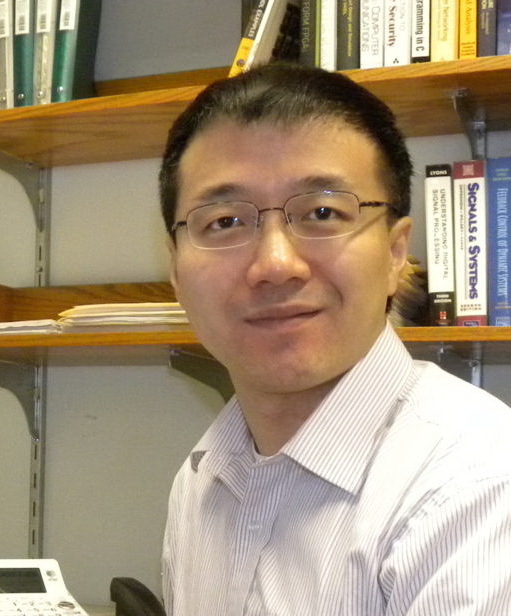 His research interests include computer architecture, high-performance computing, performance modeling and prediction, green computing, hardware security, and optical computing. He has more than 70 publications in ACM/IEEE/OSA/Springer/Elsevier conferences and Journals. His research has been awarded best paper/poster awards. He is a Senior Member of the IEEE, IEEE Computer Society, a Professional member of the ACM, and a Dean’s member of the ASEE. He has served on the program committee and organizing committees for SC, IPDPS, CCGRID, MemSys, IPCCC and other conferences. He served as the vice chair of the Arkansas River Valley IEEE section in 2014 and 2016. Song Fu is an Assistant Professor in the Department of Computer Science and Engineering at the University of North Texas. His research focuses on reliability and energy efficiency of parallel and distributed systems. Song works with Nathan DeBardeleben, Mike Lang, and the USRC Systems Group on resilience, fault tolerance, and power management of ultra-scale computers. The goal is to reduce the vulnerability of HPC applications and systems to soft errors and failures and to improve power utilization to maximize machine room throughput. Dr. Qiang Guan is an assistant professor (www.cs.kent.edu/~qguan) in Department of Computer Science at Kent State University, Kent, Ohio . He is also a guest scientist of Los Alamos National Laboratory and New Mexico Consortium. He was a scientist in Data Science at Scale and High Performance Computing at Los Alamos National Laboratory. He was mentored by Dr. Nathan DeBardeleben, Sean Blanchard and Dr. James Ahrens. At LANL, He was the technical lead of BEE (Build and Execution Environment) project at Los Alamos National Laboratory. He obtained the Ph.D. degree in Computer Science and Engineering from University of North Texas, Denton, Texas, in 2014 (Ph.D. advisor : Dr. Song Fu . ). He received the M.S. degree in Information Engineering from Myongji University, Seoul, South Korea , in 2008 and B.S. degree in Communication Engineering from Northeastern University, Shenyang, China, in 2005. His current research interests include high performance computing, resilience and dependability, visualization, HPC-cloud and workflow systems. Will is a member of the Department of Computing Sciences at Coastal Carolina University (CCU), where he was hired as an assistant professor in 2008. He chaired the department from 2012 to 2018, and became an associate professor in 2013 and a full professor in 2017. He attended Clemson University where he obtained a BS ('99), MS ('00) and PhD('05), each in Computer Engineering. Before accepting a position at CCU, Will was an assistant professor in the Department of Electrical and Computer Engineering at the United States Naval Academy from 2006 to 2008, as well as a visiting professor at Clemson University in the ECE department and as an adjunct professor at Tri-County Technical College in the Department of Mathematics. His research interests include parallel computing, parallel file systems, computational grids, job scheduling, resilience, fault injection, performance evaluation and modeling, and discrete event simulation. In addition to more traditional computer science courses, he also enjoys teaching computer architecture, digital logic design, FPGA programming and AC/DC circuit analysis. Will has been collaborating with Los Alamos National Laboratory (LANL) since 2009, initially with John Daly and Nathan DeBardeleben in the areas of checkpointing and its associated optimizations and modeling and then later with Nathan and others in HPC-DES in the area of resiliency, particularly in the presence of transient particle-induced soft errors. In 2019, the National Security Education Center (NSEC) at LANL recognized Will as a Los Alamos Joint Faculty Appointment with the New Mexico Consortium (NMC). Recently Will worked with Nathan and his team during his sabbatical at LANL during Spring 2019. Karthik Pattabiraman received his M.S and PhD. degrees from the University of Illinois at Urbana-Champaign (UIUC) in 2004 and 2009 respectively. 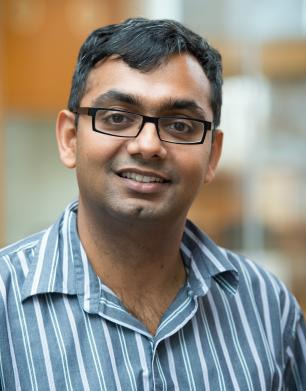 After a post-doctoral stint at Microsoft Research (MSR), Karthik joined the University of British Columbia (UBC) in 2010, where he is now an associate professor of electrical and computer engineering. Karthik's research interests are in building error-resilient software systems, and in software engineering and security. Karthik has won distinguished paper/runner up awards at the IEEE/IFIP International Conference on Dependable Systems and Networks (DSN), 2008, 2018, the IEEE International Conference on Software Testing (ICST), 2013, the IEEE/ACM International Conference on Software Engineering (ICSE), 2014, and the European Dependable Computing Conference (EDCC), 2015, 2016. He is a recipient of the NSERC Discovery Accelerator Supplement (DAS) award in 2015, and the 2016 Killam Faculty Research Fellowship at UBC. Karthik is a senior member of the IEEE, and a member of the IFIP Working Group on Dependable Computing (10.4). Paolo Rech received his master and Ph.D. degrees from Padova University, Padova, Italy, in 2006 and 2009, respectively. His studies included radiation tests and the effect of neutrons, protons, and alpha particles on programmable devices like FPGAs and Systems On Chip designed for automotive applications. 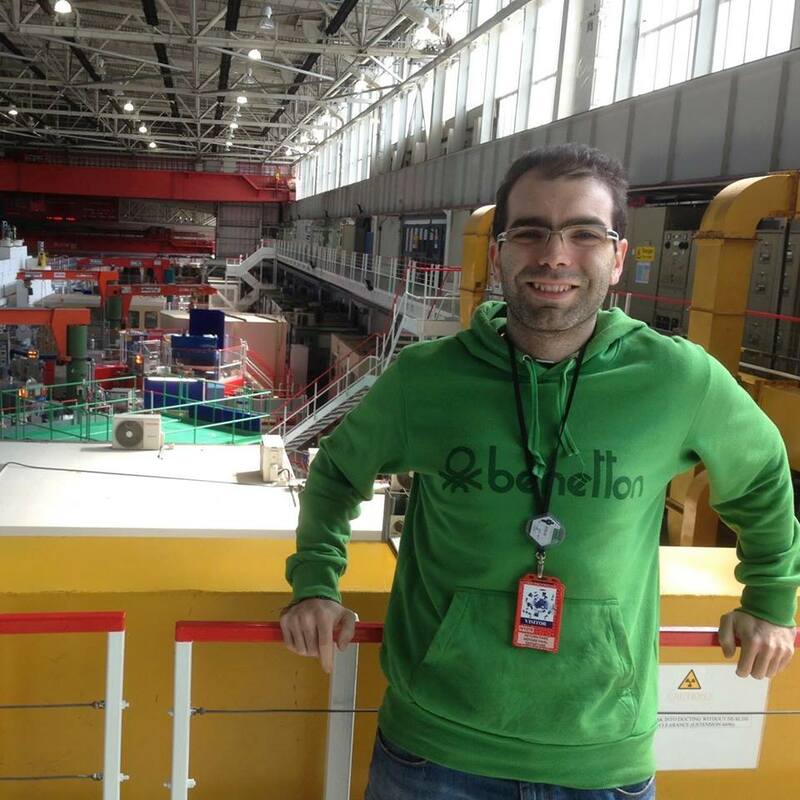 He was a Post Doc at LIRMM, Montpellier, France from 2010 to 2012, working on the radiation effects on electronic devices at high altitudes. He is currently an associate professor at the Federal University of Rio Grande do Sul, Porto Alegre, RS, Brazil. 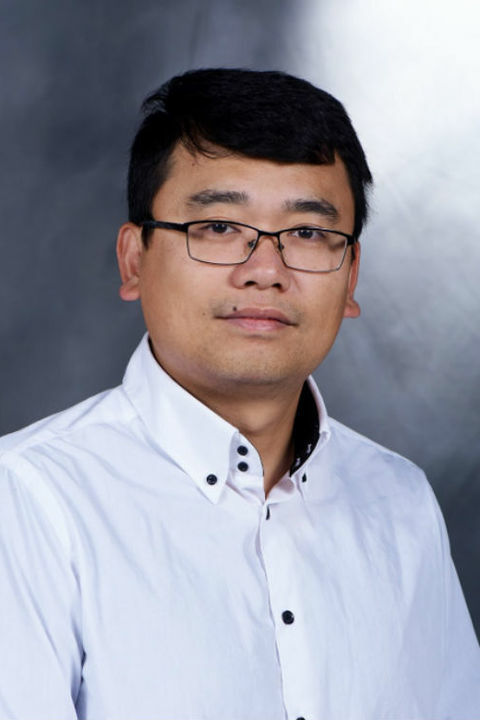 His main research interests include heterogeneous devices and applications, programmable logic, real-time and space applications, the evaluation and efficient mitigation of radiation-induced effects in parallel and heterogeneous devices designed for automotive applications and large-scale HPC centers. In addition to computer architectures courses, Paolo enjoys teaching fault-tolerance, digital logic design, and objects detection for automotive and aerospace applications. 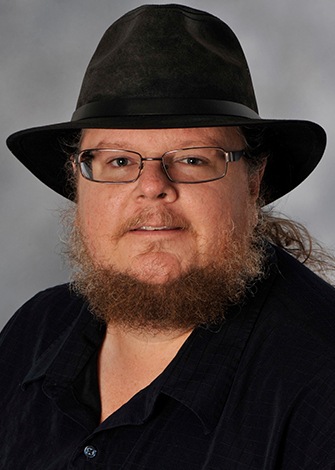 He has been collaborating with Los Alamos National Laboratory since 2012, initially with Heather Quinn on the radiation experiments of computing devices and, then, with Nathan DeBardeleben and Sean Blanchard on the reliability of parallel architectures and applications for HPC. He is also collaborating with NVIDIA, AMD, STFC, NASA, and JPL on the reliability of modern computing architectures.